The Directory is the heart of ASDIC so member Drop-Ins must make sure their entry is accurate and up to date. Any changes should be emailed to us as soon as possible. After a trial year (2018), members are now invited to move Full Membership* by completing the latest Membership Agreement. Guidance for Drop-Ins wishing to join as New Members is under Membership. 1030-1200 on the second Wednesday of the month. Our programmes deliver outreach services throughout Cheshire, Halton and the Wirral. 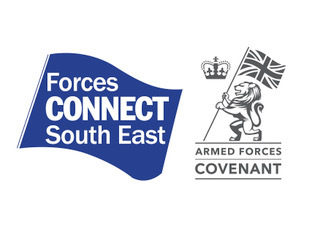 The Armed Forces Community Support Hub is a new ‘one stop shop’ to support the Armed Forces community in Warrington and Cheshire. This includes all former armed forces veterans, early service leavers, current serving personnel, reservists and their families. We provide a point of reference for veterans who need help and advice no matter what the issue is, from housing and benefits to someone to talk to about any other problems that may occur. Operate 7 days a week normally 9-5 Monday to Friday and 10 – 4 on a Saturday and Sunday. At our Centre we have a Kitchen, Bathroom, Lounge/Drop In, Computer Suite and a Veterans Project called Veterans Military Crafts. There is no cost at all for tea, coffee, snacks etc plus free internet access, and all of our training courses are provided free of charge. We currently have access to over 1000 Educational and Vocational Courses and we are part on the Online Centres Network. We have Military Mental Health First Aid qualified staff at the Drop In. We also have a separate Support Group called Crook Friendship Circle who meet on a Tuesday and Friday with the assistance of CAB and ROAD. We are also in the process of conducting Employability Courses in conjunction with Back to Back Careers CIC. We also have access to the local DWP Armed Forces Champions, Local Council Armed Forces Champions, and work closely with Durham Constabulary on Safeguarding and Vulnerable cases which they receive call outs for. One of our Volunteers also conducts craft groups, and we also arrange outings and group visits to various locations throughout the year. Local Branch of the RBL, Homegroup/Stonham with Housing and Support Services, Save Our Soldier who are our working Partnership National Military Charity providing Therapies and Interventions for PTSD related Issues. SSAFA Durham – the Armed Forces charity, formerly known as Soldiers, Sailors, Airmen and Families Association, is a UK Charity. Mon, Tues and Friday. 0930 – 1230. Every other Saturday, Group meetings & Breakfast drop in 1000 – 1300. East Sussex Recovery Alliance (ESRA), SSAFA Hastings & Rother Division, SSAFA (Veterans in Criminal Justice system), TILS (SE), STAR (Drug & Alcohol Abuse Centre, Hastings), MHFA England, Hastings Voluntary Action (HVA) and Hastings Borough Council (Housing). Easy to access, our hubs contain Sharpe’s coffee bars serving superb coffee, tea and home baked cakes. 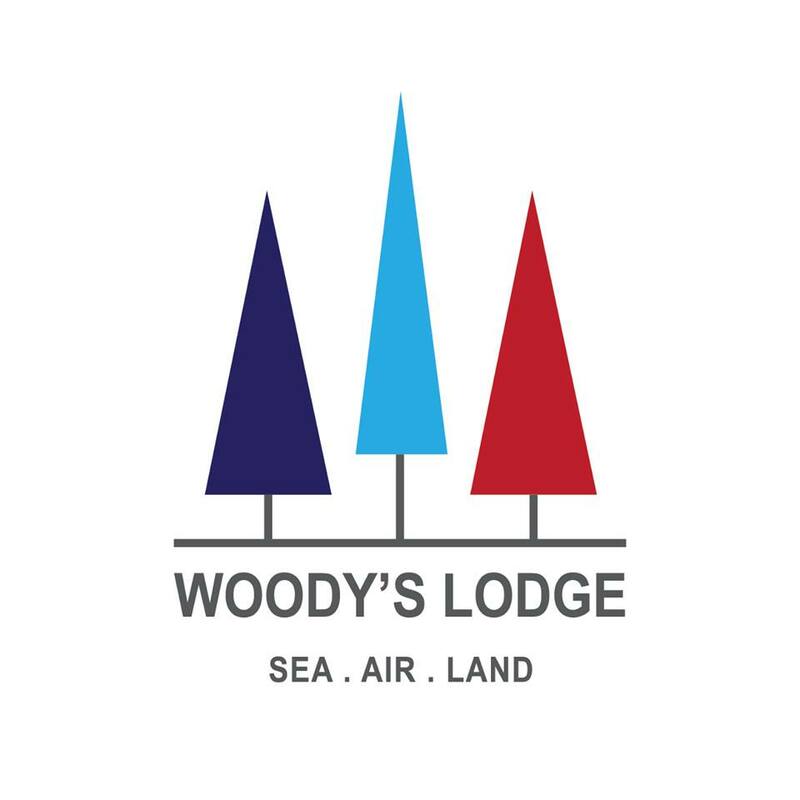 Open commercial hours, 6 days a week, all Armed Forces and Emergency Services are welcome. The hub provides a place to meet people, access bespoke and general support from food through to funerals and have superb tea/coffee! Free Coffee & Bacon Butties at Salute Cafe for Unemployed Veterans. Free Parking, There is disabled access throughout and we also own a 14 Seat wheel chair accessible minibus for those that may need transport to attend/ take part in activities. Information advice & guidance on employment, education and training, Specialist Welfare Benefits Advice, Access to Free Gym Sessions and a host of structured Health & Well-being Activities aimed at reducing social isolation, Refer & Chaperone Service. Citizen Advice, Local Authority, NHS Transition, Intervention and Liaison (TILS), Combat Stress and other Service Charities. 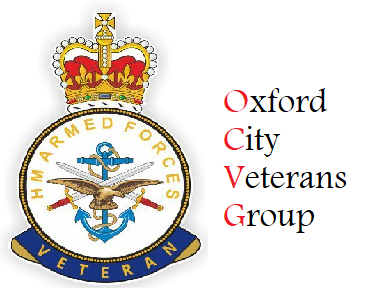 Oxfordshire locally based Veterans support group: for Veterans, Reservists and their families. The centre is staffed by volunteers, all veterans. Do please drop in and see us. We are located in the heart of Dalkeith town centre, Midlothian. The charity is primarily designed as a ‘drop-in’ centre, with no appointments necessary. Our aim is to advise and support former members of our UK Armed Forces, reservists and their families, throughout Edinburgh and the Lothians, who experience any form of disadvantage post service. We have a small team of dedicated staff readily available to tackle any challenges that present, however minor or complex. In addition to our core services, we also organise a number of social activities which provide the opportunity to create new friendships, rekindle old ones and indulge in some military banter. One such event is our much loved and eagerly anticipated weekly bacon-roll morning which takes place every Friday morning. This is an extremely popular event with a great atmosphere and is always very well attended. We also have our peer led fortnightly ‘kick’a‘boot’ which is a chance to get together for a fun game of 5 aside football every second Thursday evening. We also organise monthly outings which normally take place on the first Friday afternoon of each month. We have visited a number of places including Edinburgh Castle and the Royal Yacht Britannia in addition to attending a Scotland V Fiji rugby game. These trips are becoming more and more popular and are, of course, a great source of enjoyment. Another popular event is our regular fishing trip which is organised by one of our members. 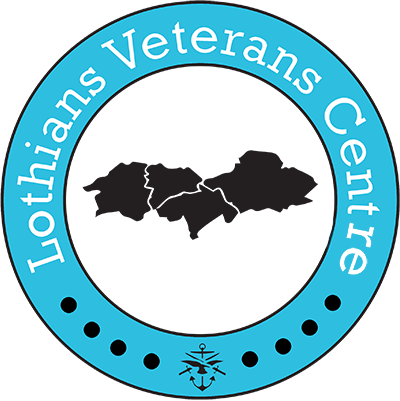 We have something for everyone at Lothians Veterans Centre and our membership is continuing to expand. Action on Hearing Loss Scotland, Age Scotland Veterans’ Project, Anam Cara, Armed Services Advice Project (ASAP), NHS Lothian: Community Health Inequalities Team (CHIT), Falkirk and Grangemouth Veterans Drop-in Centre, Fares4Free, Military Museum Scotland, Rock2Recovery, Sailors, Soldiers, Airmen and Families Association (SSAFA), Scottish Association for the Care and Resettlement of Offenders (UK) (SACRO), Scottish Veterans Residencies, Shelter Scotland, The Coming Home Centre (Glasgow), The Veterans Community Café, (Edinburgh), The Trussell Trust Food Bank, Veterans First Point Lothian (V1P Lothian), Veterans UK. Our aim is to provide an information service to help all serving and ex-service military personnel and their families who are based in Rotherham and its surrounding towns and villages. If you would like to visit us then please feel free to drop in at one of our weekly meetings or pop in to our Breakfast Club on alternate Saturdays. 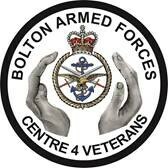 Meetings are held with the aim that people can come along for a chat and get help and advice from their fellow veterans and members of various organisations. Tea, Coffee & biscuits provided free. 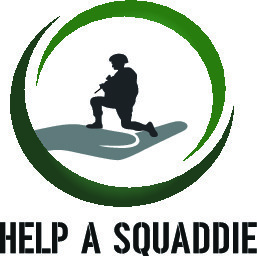 Help for Heroes, Veterans UK, The Royal British Legion. Refreshments, tea, coffee and biscuits. Drop in to connect with agencies and charities offering support and advice. 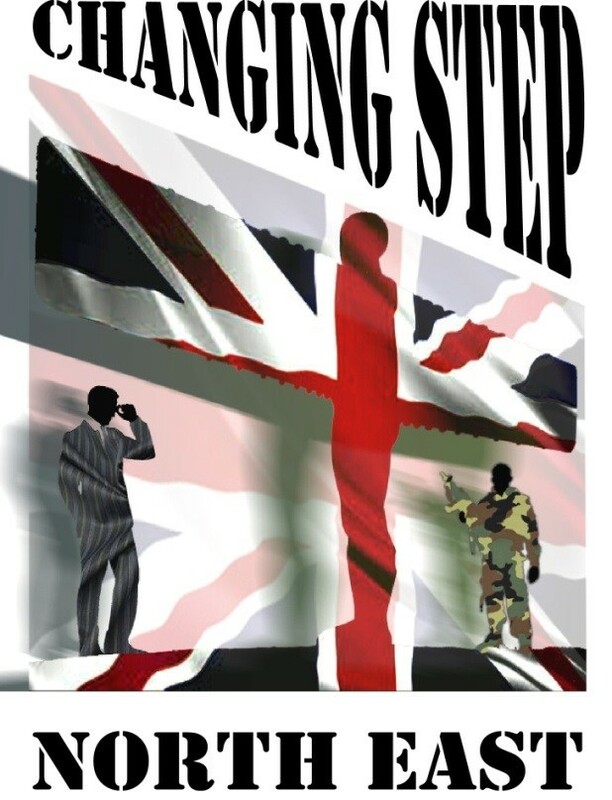 NHS, Veterans UK, The Royal British Legion, SSAFA, Help 4 Heroes, Rethink and Age UK. 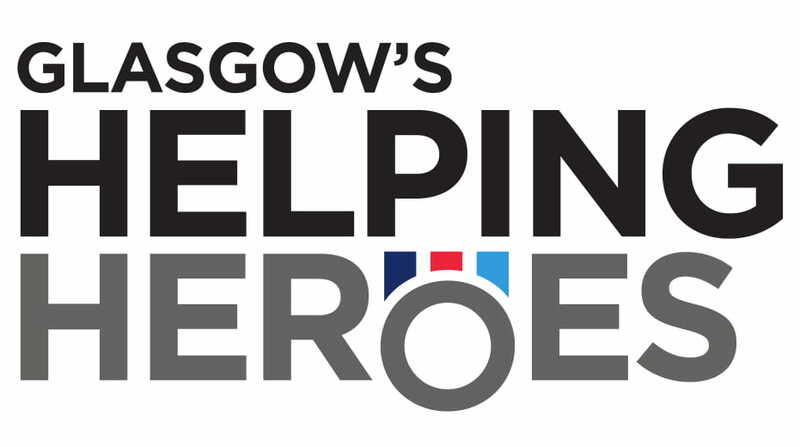 GHH is a partnership between SSAFA and Glasgow City Council. 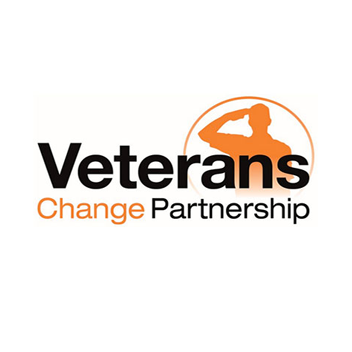 We have a number of delivery partners (below) and also refer to and are referred by dozens of other veterans organisations, charities, public sector organisations and housing providers. 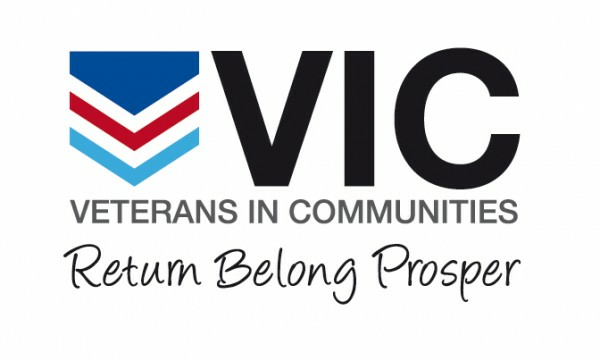 Stoll hosts an informal Drop-In service where Veterans and their families have the chance to speak with a range of support agencies in one place. Each agency is there to offer advice to Veterans and their families, on issues ranging from housing, employment choices, Service Pensions, mental health issues including PTSD, welfare benefits, debt advice and wellbeing. We also offer a delicious hot meal. Any Veteran can attend – just come along and see what is on offer. We offer help and support to veterans and their families, who are suffering mental trauma from past and present military conflicts. We have light refreshments, a very relaxed atmosphere and plenty of Military banter! Free tea & coffee are available, as well as a selection of daily newspapers. Throughout the session there is the opportunity to meet, and chat privately and confidentially with a wide ranging support network and charities in attendance. The Well-Being Group is led by veterans and supported by a qualified practitioner. Organisations attending include: Veterans UK, SSAFA, Combat Stress, Citizens Advice, Military Young, The Ripple Pond, Carers, Actions for Carers, Vulnerable Veterans, Walking with The Wounded, After the Military, The Royal British Legion, STOLL, The Warrior Programme, SeAP – Military Advocacy Service, Adult Social Care lnformation &amp; Engagement Team – Surrey County Council, Defence Medical Welfare Service, North Surrey Voluntary Services &amp; Rushmoor Voluntary Services, TalkPlus, The Besom, BLESMA, Involve – Voluntary &amp; Community Sector in Bracknell Forest and Wokingham Borough. The Bridge for Heroes was established in September 2010 by Mike and Helen Taylor with the aim of delivering direct and immediate support to the HM Armed Forces community, veterans and their families. All can pop-in to the Bridge Hub at the General Dannatt Contact Centre for a free tea or coffee where our dedicated volunteers can provide a listening ear or assistance with compensation claims, pension advice, advice on housing and accommodation, service records and medal applications and military family research. Based across two floors, it has an easily accessible ground floor, seating area, museum, therapy room and small charity shop. Social event open to veterans and family members. Monthly on Thursdays 1000 – 1200. With direct access to several organisations within one location, staffed by multiple agencies with a wealth of relevant experience and empathy. ‘It all starts with a brew and a chat’. Enjoy a warm welcome, tea/coffee & biscuits, and chat to like minded people at the Veterans Garage. We have several activities for anyone interested i.e. an art group, bee keeping, renovation and more. Social opportunity to meet and mix with veterans from Sunderland. Informal and welcoming with free food (provided by Greggs the bakers), tea and coffee. VIC staff are on hand to provide one-to-one support and advice about a wide range of issues (health and welfare, benefits, housing, debt etc). Organisations attending include: Springboard North East (training), Sunderland City Council, Northumbria University Veterans Hub (research project), Gentoo (housing), The Royal British Legion, Sunderland Armed Forces Network, Sunderland Clinical Commissioning Group, Sunderland GP Alliance, Sunderland Carers centre, DWP, Thirteen (accommodation), Impact North East (counselling), Sunderland Association Football Club, Genesis Protection Services (fundraising and sponsorship). 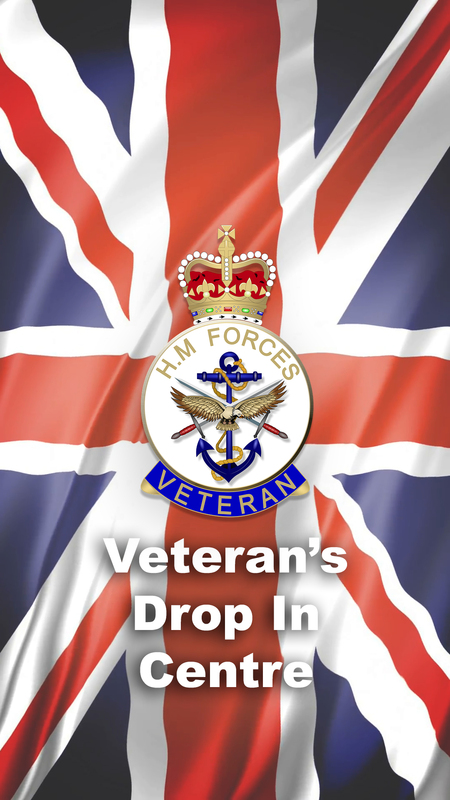 Veterans Outreach Support (VOS) provides a monthly Drop In meeting and weekly mental health therapies for former members of the British Armed Forces and Reserves and their direct family members, including the Royal Fleet Auxiliary and the Merchant Navy. The VOS Drop-In is a welcoming and relaxed place providing social support and access to a range of welfare and mental health services. These change from time to time. Portsmouth. Age UK, Alabaré, AA, Citizens Advice Bureau, Coffin Mew, Combat Stress, Company of Makers, Criminal Justice Mental Health Team, Cranial Sacral Therapy, Dare to Live, DIAL, Forgotten Veterans, Gwennili Trust, Help for Heroes, Hire a Hero, Inclusion Hampshire, Nautilus Welfare Fund, Poppy Factory, Portsmouth Carers’ Centre, Portsmouth Together, Ripple Pond, RFEA, RNBT, Samaritans, SAIL, Shore Leave Haslar, Skills-TU Employment Course, Solent MIND, Solent NHS, PHT, Southern Health, SSAFA, The Good Mental Health Group, The Royal British Legion, Veterans in Action, Veterans Welfare Service, Warrior. Isle of Wight: AA, Blesma, Forgotten Veterans UK, H4H, Isle Access, National Careers Service, Poppy Factory, Prison Officers Association (POA) Learning, RBL, RNBT, Samaritans, SSAFA, Veterans Breakfast Clubs, Warrior. Free B&B (brew and banter) with likeminded people in a very relaxed atmosphere with indoor archery, Kurling, Bocchia, all adaptive for able bodied and disabled alike. There are various service charities in attendance or within easy reach for signposting. Free hot food and a warm welcome await you. 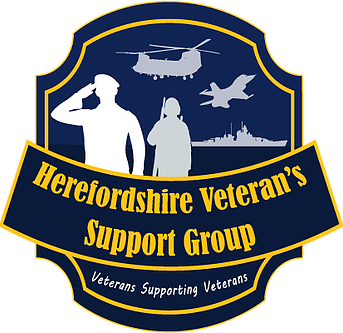 Hertfordshire’s locally based Veterans Support Group. Come and join us for advice, tea, cakes and banter. On the first Monday we offer free advice from various Veterans organisations, on the following Mondays there is banter, tea & cakes, games and camaraderie.